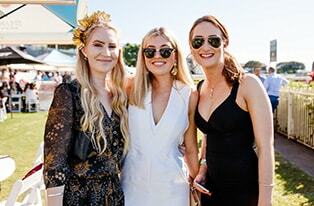 Brisbane Racing Club invites you to a day of great racing. 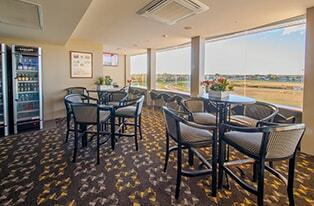 Experience the thrill and exhilaration of thoroughbred racing along with exceptional hospitality and so much more! 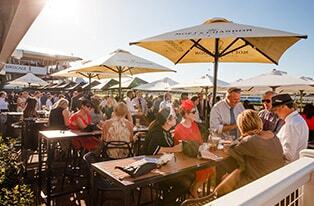 Entry is free on midweek racedays.